The clinical management of patients with diabetes is rapidly evolving. 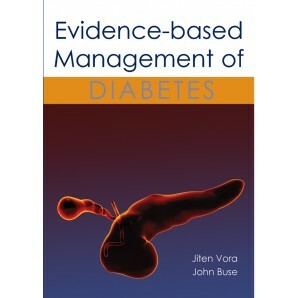 Evidence-based Management of Diabetes provides a succinct summary of a range of topics, including areas where there is already well developed evidence for a particular treatment, but also those areas where the evidence is perhaps doubtful or there is some associated controversy or ambiguity. Where possible throughout the book treatment recommendations are given based on the available evidence and practice guidelines. The book also highlights the gaps in evidence where further research is needed. In the practice of diabetes care, there are many issues influencing practitoners currently. 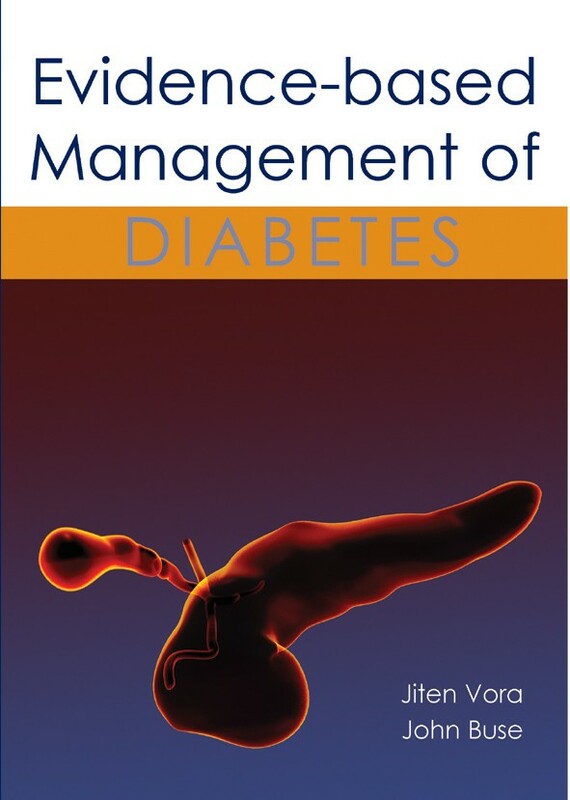 This book addresses many of the most pertinent issues concerning delivery of diabetes care. 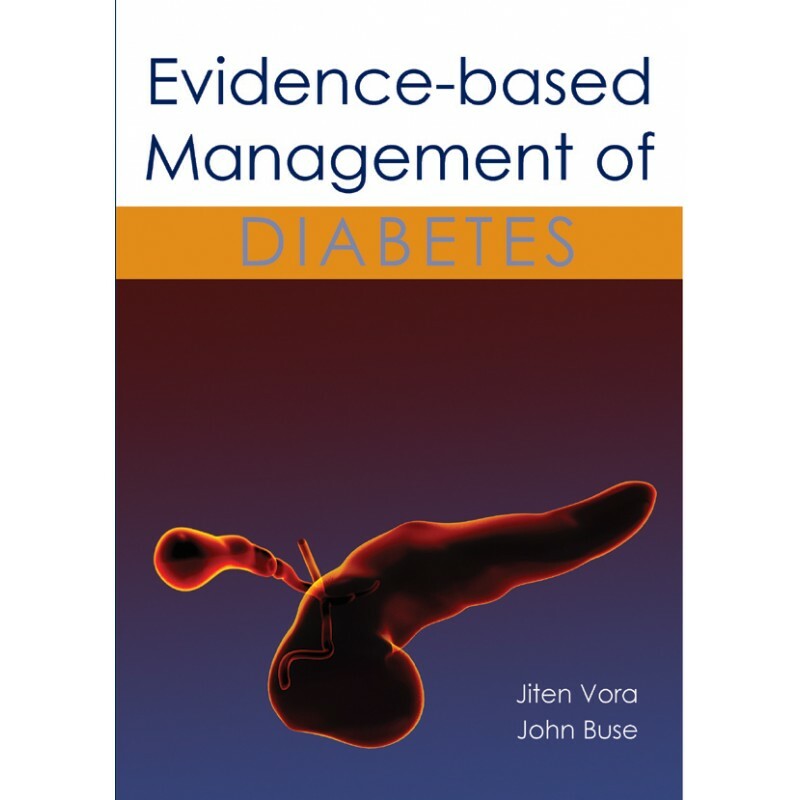 The authors are internationally renowned experts in the field of diabetes care who successfully and succinctly present state-of-the-art reviews based on the medical evidence designed to help the clinician be as best informed as possible in the care of patients with diabetes.